​Looking for a social game with a competitive aspect and a team behind you? Squash league is for you! We have 6 divisions based on level. Talk to one of our coaches to find out which division is best for you. 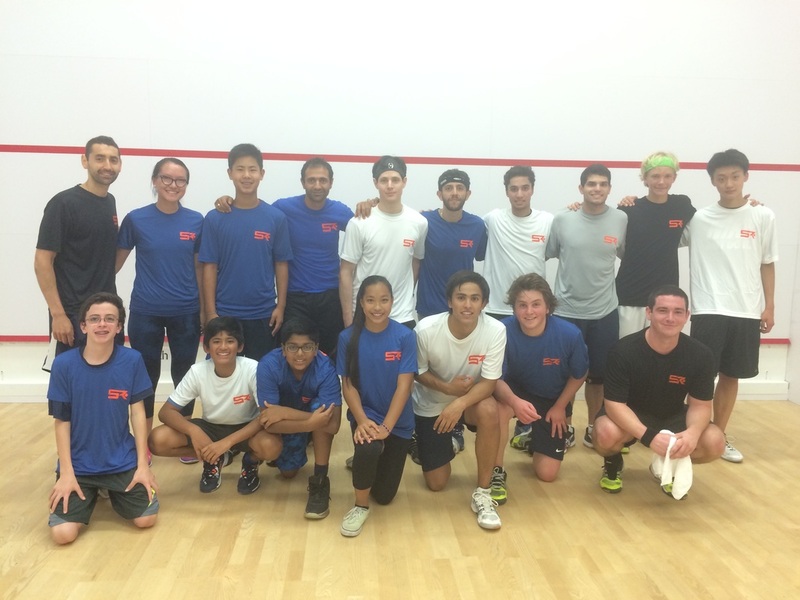 Squash league requires a US Squash account and a current National Squash Membership.